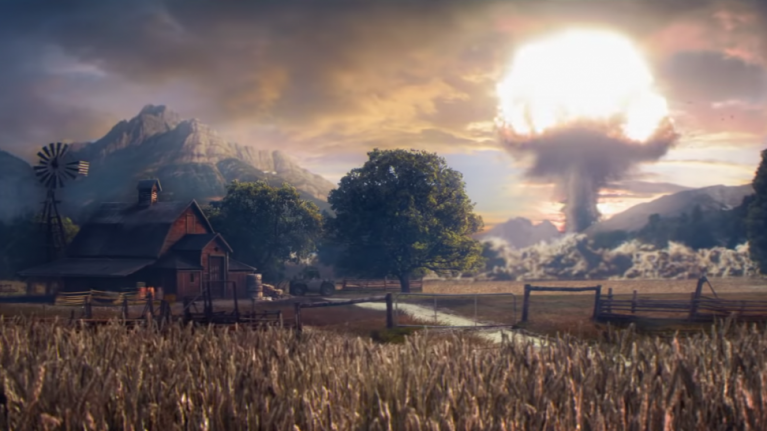 Will Far Cry 6 have a post-apocalyptic theme? Out of nowhere, Ubisoft has announced that new Far Cry game is coming. The proper reveal will come at Thursday night’s 2018 Game Awards, but before then, they have revealed this mysterious trailer. But it then quickly a mushroom cloud appears, and everything becomes engulfed in flames. And then we get close-ups of a hand attaching a circular saw to a crossbow. Every Far Cry game has had a different setting, with new characters. In chronological order, we've gone from a Micronesian archipelago, to the African savannah, to a Pacific island, then the Himalayas, and finally rural Montana. A post-apocalyptic setting would be a good change of pace for the fifth installment. However, there has tended to be several years between games. 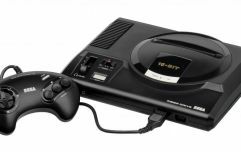 What this feels more like are the spin-off times, such as the retro-futuristic Blood Dragon, or the prehistoric Primal. Plus, it's not hard to imagine an ending to Far Cry 5 where the Elder's Gate cult get their hands on a nuclear bomb, and do the unthinkable.